The second full length trailer for Batman V Superman: Dawn of Justice has arrived by way of Jimmy Kimmel Live, just as the 1st Captain America V Iron-Man Captain America: Civil War trailer was released last week. Kimmel certainly seems to have the best Bookers in late night TV! Almost entirely new footage, the latest trailer goes as far to show us the film’s true villain, because a there was never a chance that Batman and Superman wouldn’t join forces at the end to fight a common villain, likely from Superman’s Rogue Gallery. 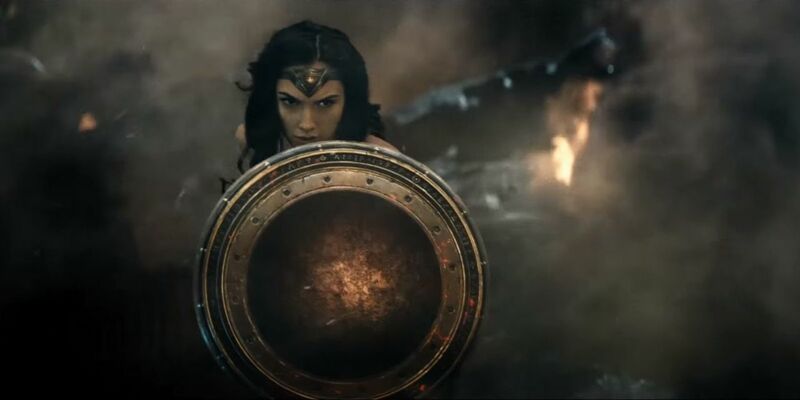 So, if you don’t want the spoiler of who the Dark Knight and the Man of Steel fight in Act III, aside Wonder Woman, don’t watch this trailer! On the other hand, if you want some wonderful banter between Clark Kent (Henry Cavill) and Bruce Wayne (Ben Affleck) about the violent Bat Vigilante and the dangerous Alien, do watch the trailer! 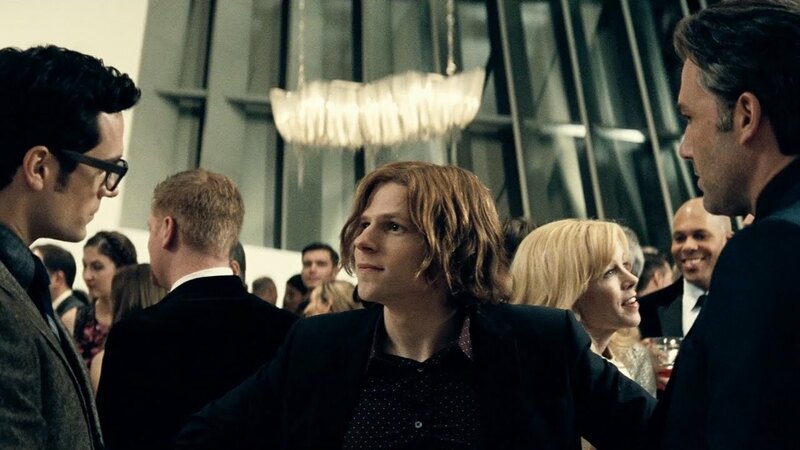 And there’s nothing like Lex Luthor (Jesse Eisenberg) not only introducing Kent and Wayne, but also gleefully claiming responsibility for it! There’s even a bit of levity in the trailer, most noticeably when Batman and Superman meet Wonder Woman (Gal Gadot) at the end of the trailer. Batman films have lightened up… in the smallest increment possible. Watch the trailer now! And, because it is really awesome, I did include a picture of the main villain after the trailer. I included some space so you don’t see it if you don’t want to. 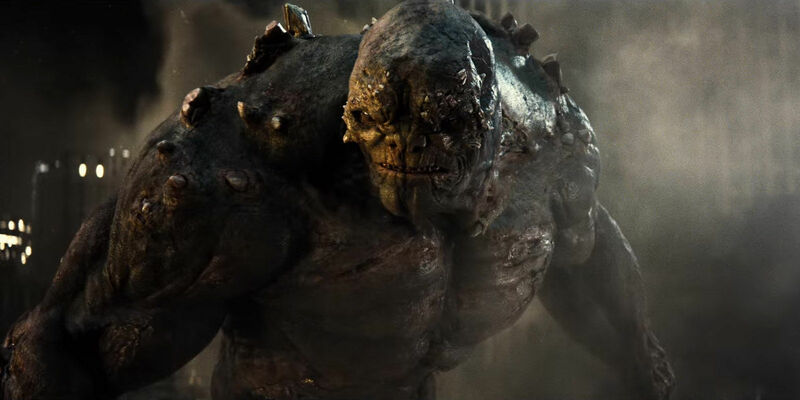 Doomsday! I guess the rumors where right. Previous BATMAN V SUPERMAN “Gotham” TV Spot Raises Questions: Where’d That Eye Makeup Go?